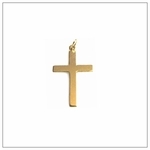 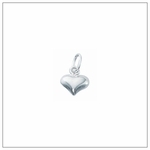 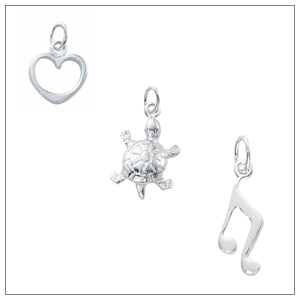 Charms in precious metals, Sterling Silver and Gold Filled. 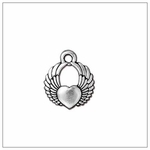 TierraCast pewter charms, made in the USA. 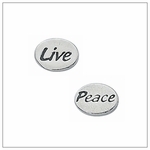 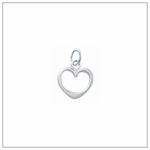 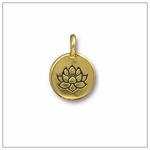 Use these charms for pendants, bracelets, earrings, cell phones and other jewelry projects.